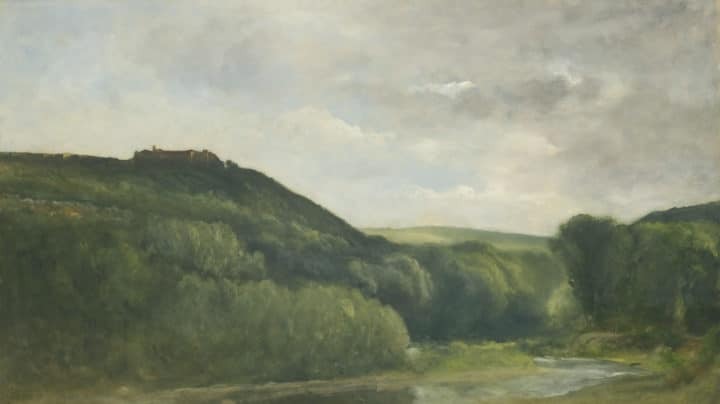 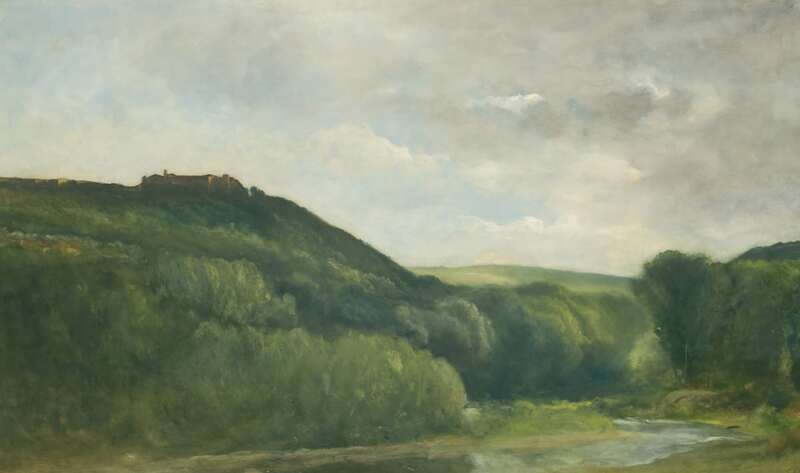 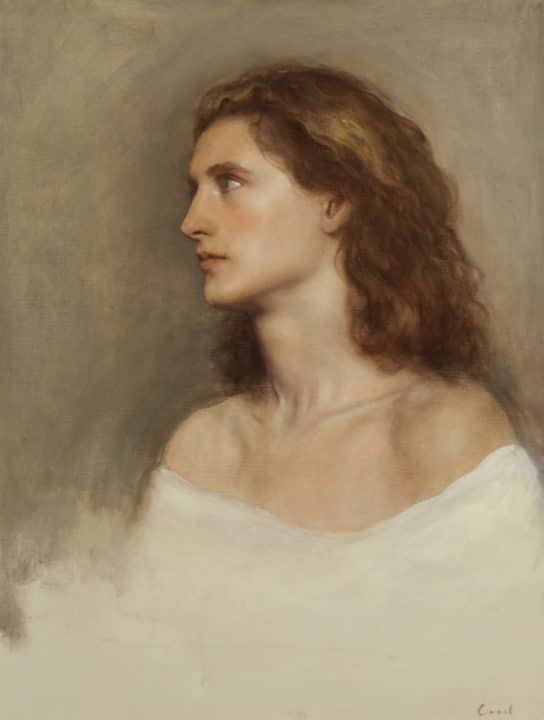 Charles H. Cecil is a leading world figure in the tradition of Classical Realist art having taught and influenced a generation of student artists from his atelier in Florence where he has lived since 1978. 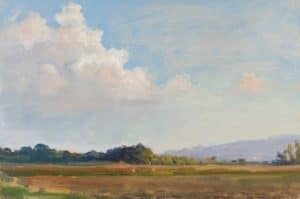 After graduating with honors in Classics and Art History from Haverford College, Cecil continued graduate studies at Yale University. 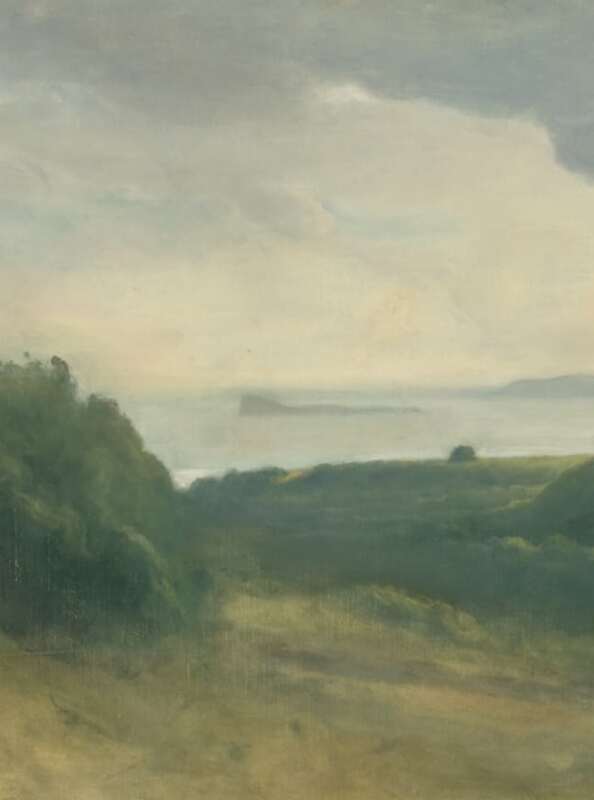 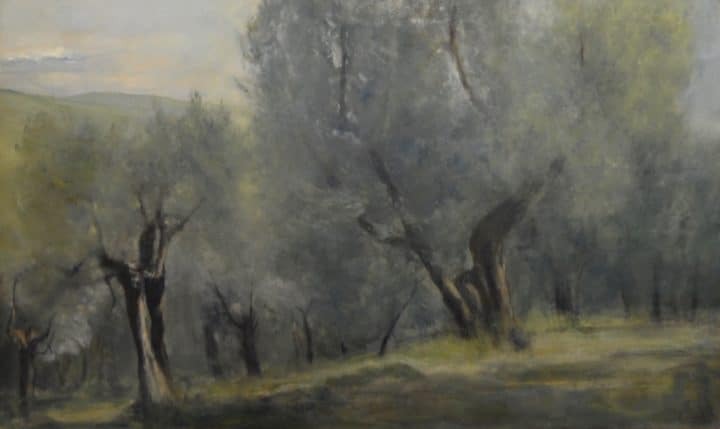 He is a distinguished classical academic painter of portraits, landscapes and figures, and has received numerous awards from the National Academy of Design in New York and won the Hallgarten First Prize for oil painting and the Altman Prize for landscapes. 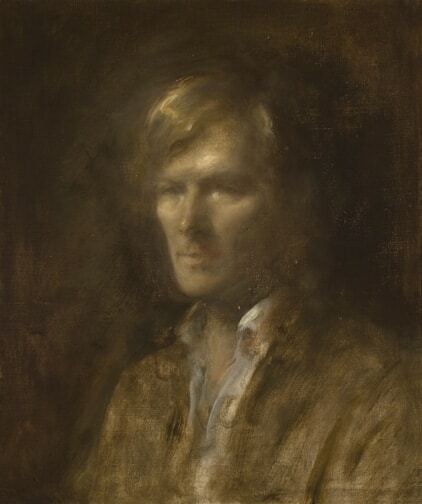 Cecil also received an award from the National Portrait Society of America for “Excellence in Art Education” for his school of fine art that offers a thorough training in the traditional techniques of naturalistic drawing and painting from life. 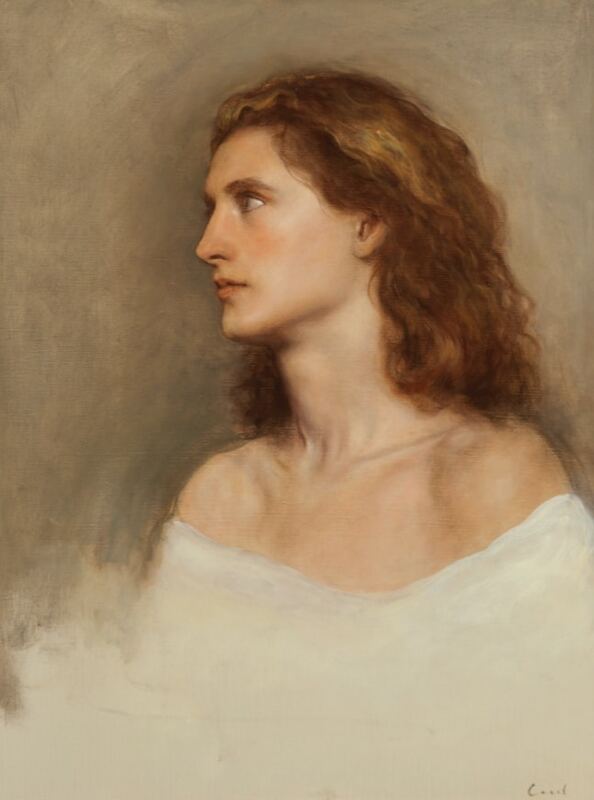 The training methods of Cecil, stemming from Renaissance Italy in which a master painter opens his studio to a select group of dedicated students, can be traced back to the Old Master ateliers of Titian, Van Dyck and Velázquez, through to the studios of Reynolds, Lawrence, and John Singer Sargent. 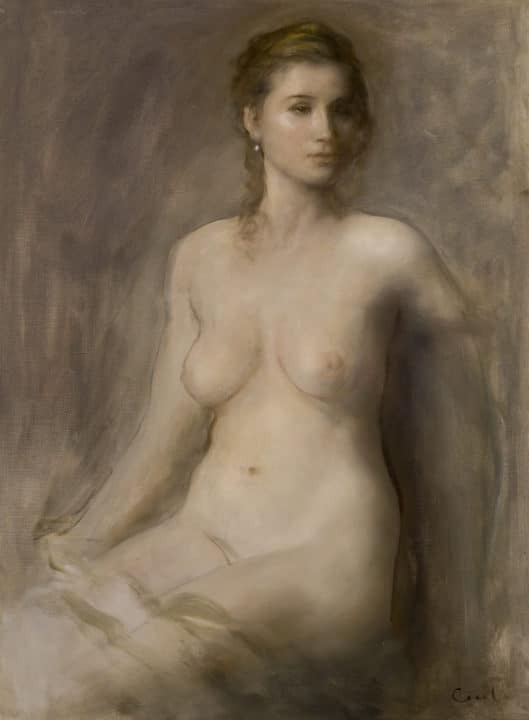 The work of his current and former students trained in this method have consistently been recognized in such international competitions as the BP Portrait Award at the National Portrait Gallery, London, and the Royal Society of Portrait Painter’s Annual Exhibitions.